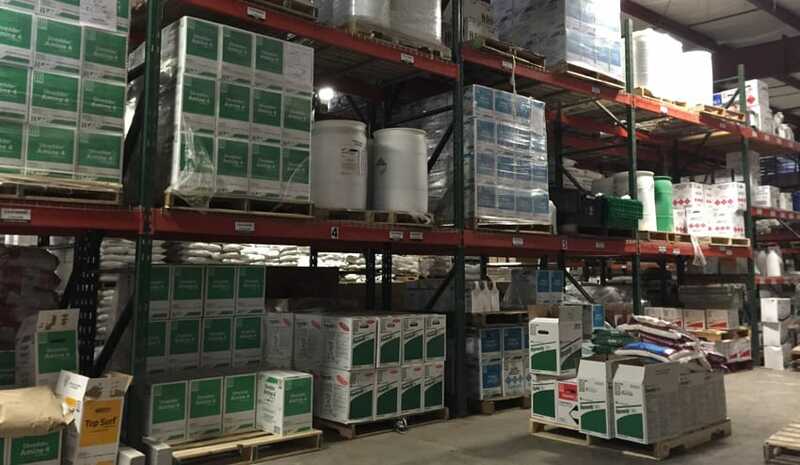 Nixa Hardware & Seed Co stocks the largest supply of Agricultural Chemicals in the region. 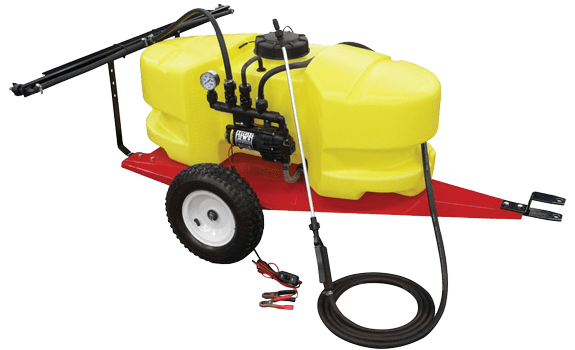 Everything from selective herbicides and broadleaf killers such as Grazon, Grazon Next, Remedy, 2,4-D Amine, 2,4-D LV4 Ester, Spike, Surmount, PastureGard and Chaparral to non-selective herbicides such as Roundup (and the generic Roundup, Glystar) and pond chemicals from Sanco. Nixa Hardware’s large seven acre lot allows them to stock a full line of farm supplies including Red Brand barbed wire, Oklahoma field fence, cattle panels, T-Posts, Tarter & Priefert squeeze chutes, headgates, farm gates, fencing, stock tanks, mineral, bunk & round bale feeders, feed bins, fuel tanks.SPI, Behlen, and Mira-Fount waterers. For your baling needs they stock: Round & Square Baler Twine (Plastic, sisal, and biodegradable plastic available), Tama Blue Zebra net wrap, Sunfilm gold bale wrap, and silage wrap. Nixa Hardware offers a full line of electric fence charger including Stafix, Patriot, Silver Streak, and Parmak. 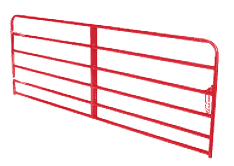 Electric fence wire and insulators are also available in the fencing aisle. Farm implements include: Howse brush hogs, box blades, rear blades, rock rakes, bales spikes and spears. Everything you need for equine, cattle, sheep, goat, & chicken health and care. 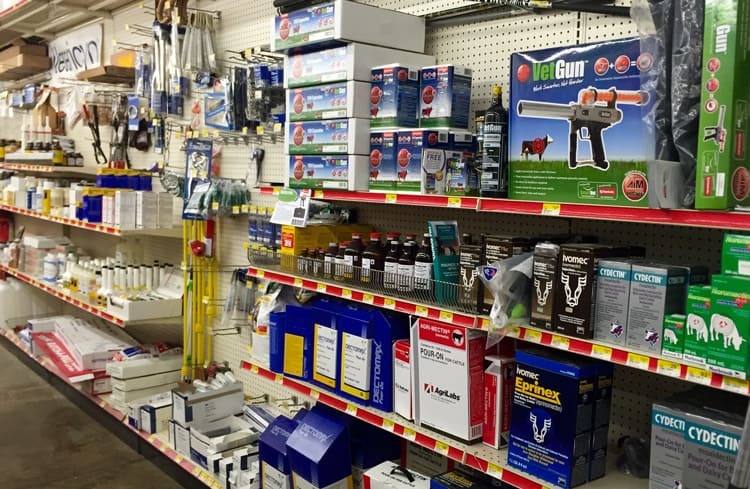 Shop multiple aisles of dewormers, vaccines, fly control, and horse grooming products. Call for current pricing and availability of straw bales and small square hay bales: bermuda grass, brome, alfalfa, and teff hay.